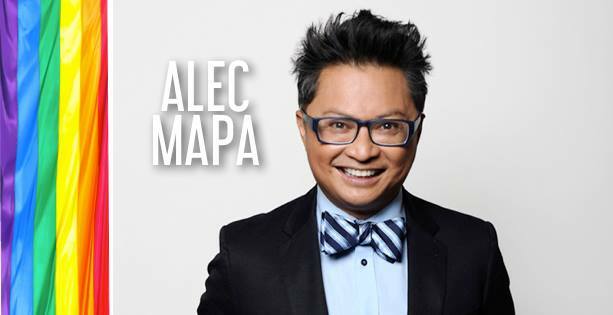 Alec Mapa played the role of Adam Benet on the popular prime time show Half & Half, as well as, Suzuki St. Pierre on Ugly Betty and Vern on Desperate Housewives. He recurred as Renzo on Switched at Birth. 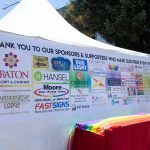 In 2013, Alex debuted in his own one-man show, Alec Mapa: Baby Daddy which was made into a concert film and premiered on Showtime. Don't miss America's Gaysian Sweetheart!